I decided to post my first tutorial. I did a purple smokey eye since purple's my favorite color. 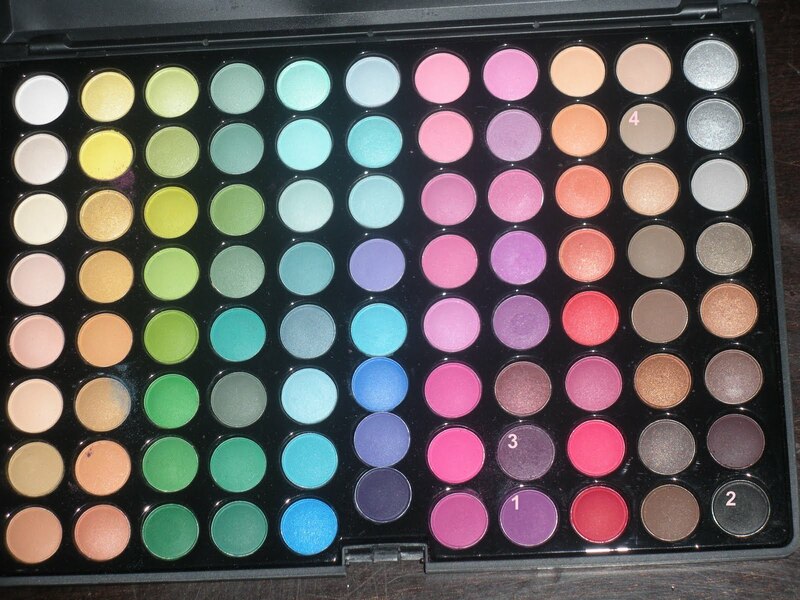 You can substitute for any color you want though. I hope to get better at this as I go along. Anynconstructive criticism or comments on how to improve are greatly appreciated! Also if you have any requests, just let me know! Thanks for Watching! 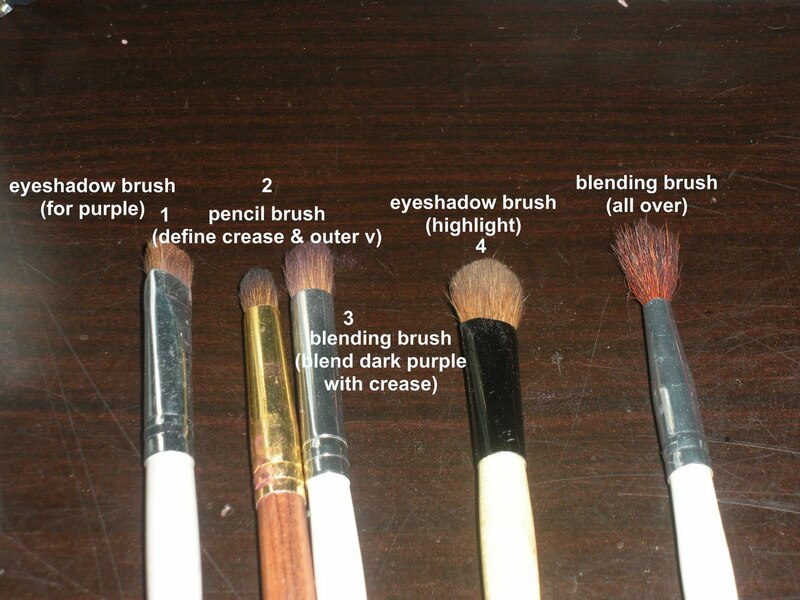 1. eyeshadow brush-typical eyeshadow brush. 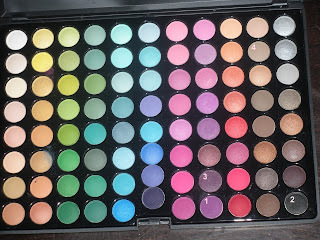 I used it to apply the base color, great for packing on color. 2. precision brush-this brush has a fine tip, used it to define the crease and outer v w/ the black and for applying dark purple to the lower lashline. 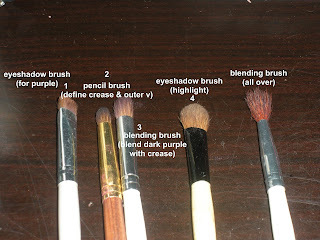 3. this fluffy blending brush was used for applying the dark purple and for blending it in with the black to soften the look. 6. (not pictured) angled eye brush-used it to smudge black shadow on top of the eyeliner to smoke it out. You did a great job, simple, precise and to the point. I like it : ) however I would've enjoyed it more if you would've spoken. Idk, I enjoy watching personalities *shrugs. @MissCindia: I wanted to talk but the video always came out too long, guess I talk too much lol. I will try to do a talking tutorial for the next one.